Fortnite Battle Royale’s Season 5 is now over and done with. 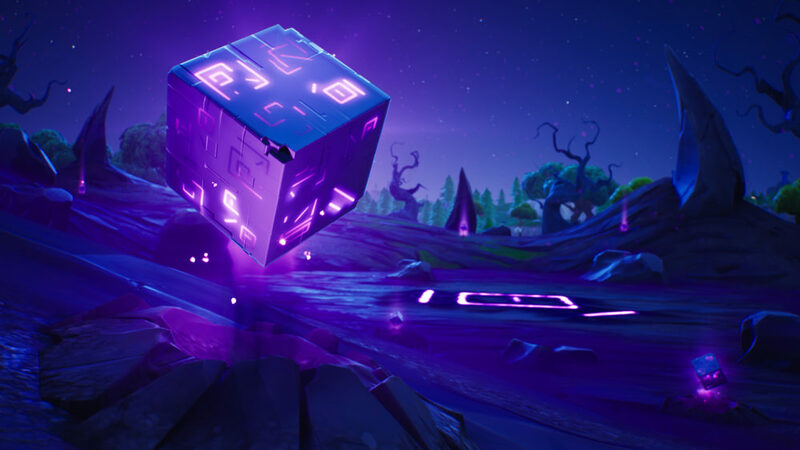 After millions of eliminations, countless Victory Royales were won, and frequent tweaks and adjustments to the battle royale experience, fans have had many memorable moments during Season 5, including trying to figure out what the heck was going on with the cube. Well, Season 6 is now all the talk of the Fortnite town, and obviously brings with it its own more substantial additions, tweaks, and adjustments to Battle Royale. One element of the game that’s transformed considerably since the game initially released is its map, and that’s got many fans wondering exactly what Fortnite Season 6’s map looks like. 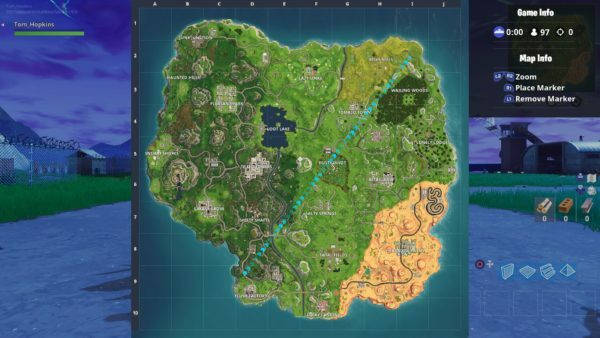 With the likes of Lazy Links, Tomato Temple, and the entire desert biome being added in either at the start, or at some point during Season 5, it’s safe to say that the map hasn’t been quiet during the current season. Well, enough talking, here’s what the Fortnite Season 6 map looks like. The most notable change here comes in the form of Loot Lake, which has seen its house in the center elevated to become a floating island. The cube is now underneath it, keeping it held in the air. 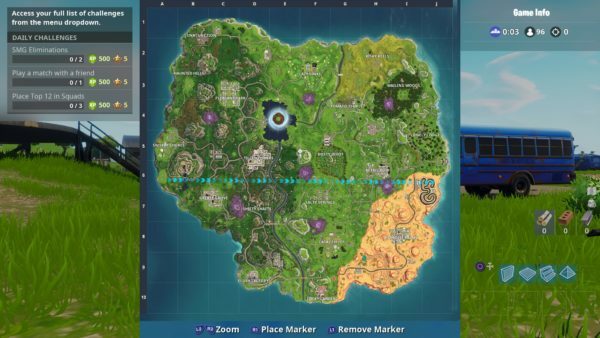 You may also notice the purple splodges around the map, where the cube had been. These are the Corrupted Areas on the Fortnite Season 6 map, which is where you’ll find shadow stones, should you want to use these new items. 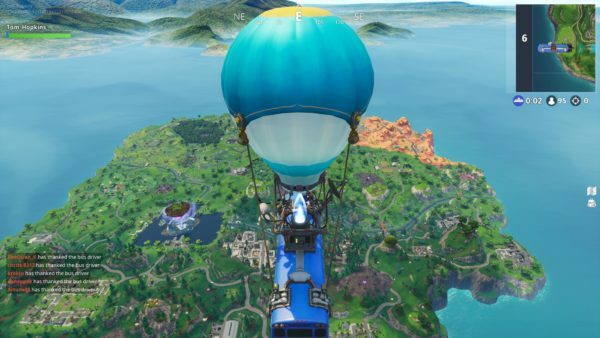 You can see what the Fortnite Season 6 map looks like from above, as well in the image below. For comparison’s sake, we’ve also included the Season 5 map below, too. And there you have the Season 6 map for Fortnite Battle Royale. Looking for more information on the changes, or just some guides to help you complete those weekly challenges? Well, look no further than our comprehensive Season 6 wiki.